Mumbai– Public sector banks should be privatised now when they dominate the market share before their value is eroded by “creeping privatisation”, Infosys Chairman and the architect of Aadhaar Nandan Nilekani said on Tuesday. He said the choice is obvious because it’s a choice between privatisation — which would benefit the taxpayer and the state — and a creeping privatisation. 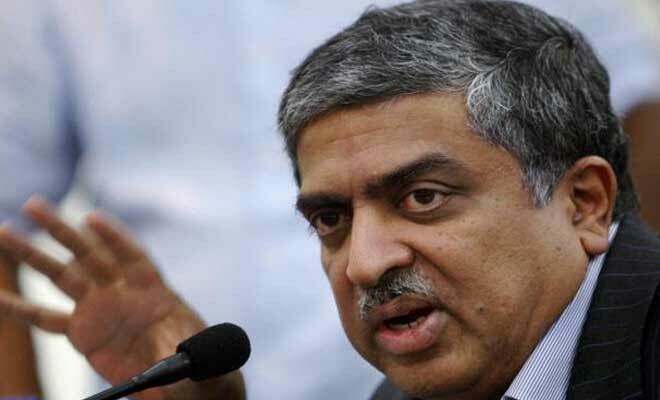 Nilekani said the pace at which the public sector banks are losing market share has been estimated by to be four per cent a year. “Today, the market share of public sector banks is 70 per cent. 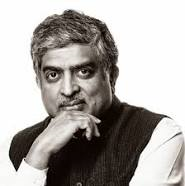 So in 10 years, this share is going to become very small and may eventually be reduced to something like 10 per cent,” Nilekani told IANS. He said this happened in the telecom sector as well where the big four telecom companies – all private – dominate, and BSNL is a small player. “It’s also happening in airlines where they are now talking about privatisation of Air India. “So rather than to wait for that situation to arise while the public sector banks still dominate the market share, I feel it’s a good idea to let them be free and owned by public,” Nilekani said. He added that another reason for public sector banks to be privatised is the increasing role technology is playing in the banking sector. 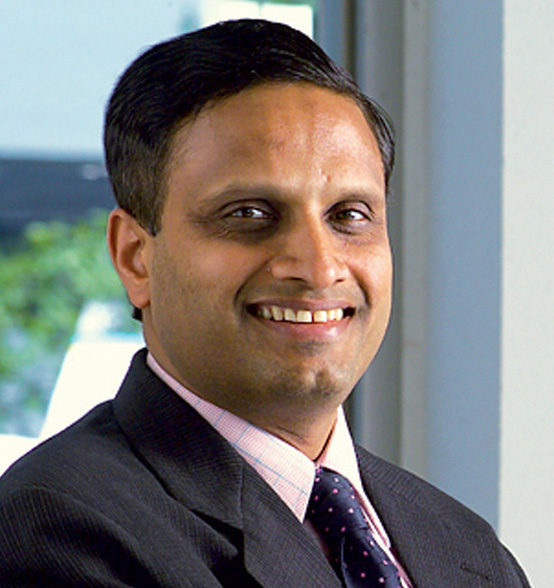 “Technology has now become so critical to business success in banks. Getting this technology right is a very complex task which requires huge talent which may be a challenge in public sector banks,” he said. Head of the Kotak Mahindra Bank Uday Kotak added while the public sector banks hold the major share of the market, the growth in the banking sector is now dominated by private players. “In the next five years, the 70-30 ratio of public and private banks will move to 50-50 ratio,” Kotak said. This means a four per cent increase in the market share per year compared to one per cent per year currently. Kotak said this huge jump in the market share will be driven by digital technology, Aadhaar based electronic KYC (Know your customer) and data driven lending. “Aadhaar is not just for last mile payments but will change the face of finance. KYC through Aadhaar is the future of where finance will go,” he said.